When it comes to system performance, RAM is a component that gets far less attention than it should. While it may have less of an impact than the CPU or GPU, RAM can still be a major bottleneck on performance. Today we’re going to be taking a look at the latest kit from Crucial’s Ballistix Sport XT line, a 2x8GB kit rated for DDR3 1600. While not pushing the bleeding edge on performance, this kit should still post some solid performance numbers. 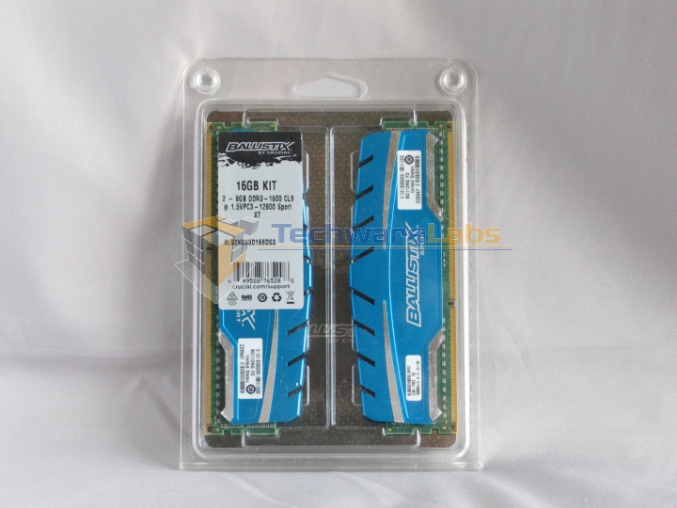 RAM doesn’t usually get much in the way of fancy packaging, and that’s especially true here. 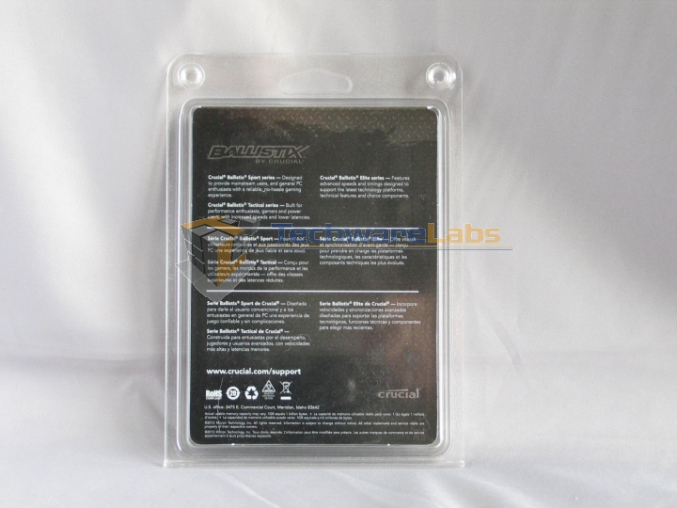 The modules are held in place in a plastic clamshell package, with a couple of friction-fit tabs in the corners that were squished flat on our review sample. The heat spreaders on these modules are tall enough to be noticeable, but not so tall that they’ll get in the way of most tower coolers. This is no guarantee of course, be sure to check the clearances on your CPU cooler if any part of it hangs over the RAM sockets. 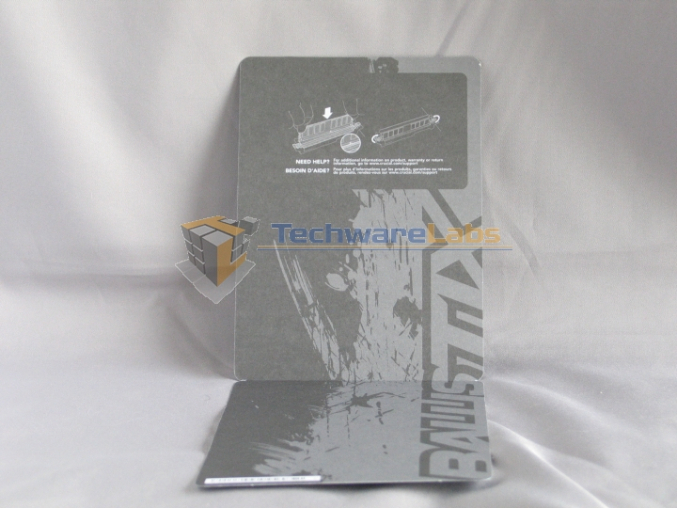 The metallic blue and silver color scheme is nice, eye-catching without being eye-searing. As always, CPU-Z provides us with a detailed look at the specifications of this kit. 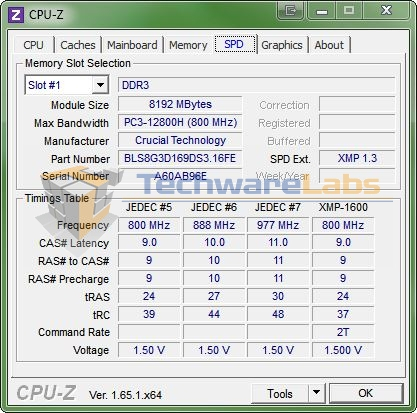 We’ll be running the benchmarks using the provided XMP profile, which will run at 1600MT/sec. The timings of 9-9-9-24 are neither unusually low nor high. 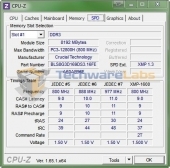 I’ve bought Crucial ram for years (Since the days of PC100), but found in the later 2000 s that their product quality was slipping and their products were taking a beating from reviewers.. Many memory errors and a lack of even moderate over-clockablity seemed to be the culprits. Have these issues been addressed? While we didn’t do overclocking tests on this kit–why bother, when the XMP profile already boosts it to DDR3-1600–we didn’t encounter any memory errors during several weeks of testing, including a 24-hour run of Memtest86.